Frugal Fire Starters Made At Home. This will be a short and simple post, but I thought maybe some of you guys might appreciate it. You know how people buy specially-made fire starters for either their home fireplace or for when they go camping? Well, there really is no need to do so, as you probably already have the makings of great fire starters right in your own home — in the dryer lint basket. 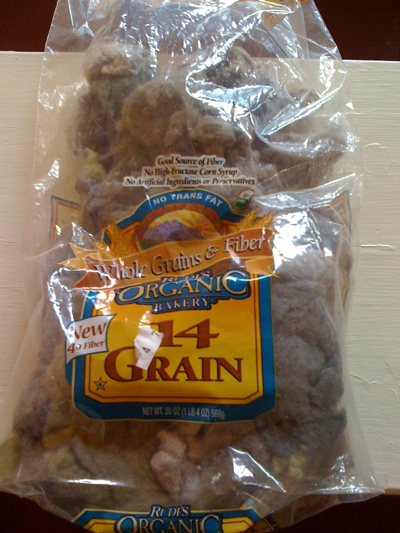 I have been collecting any and all dryer lint (mainly in the winter, as all summer I hang my clothes outside to save energy and money) in plastic bread bags, and a tightly bound ball of it makes a great starter for any kind of fire. For my fire pit outside, I put wad of the lint at the bottom and cover it with some bigger kindling and then the firewood, and the dryer lint lights up right away and stays lit long enough to get the kindling started. I used to buy little sticks that were basically covered in gasoline, but no more – dryer lint does the job! My mom makes them by putting the lint in cardboard egg containers then pours wax on them. Her’s last a lot longer with the wax. I stuff the lint in to the cardboard tubes that toilet paper wraps around and that works pretty good too. My all-time favorites are vaseline-soaked cotton balls. Pull apart a cotton ball, put a dab of vaseline in the middle, and squeeze together. When you need to light any wet wood, they work great. The cotton ball catches fire easily, and the vaseline burns for a long time.